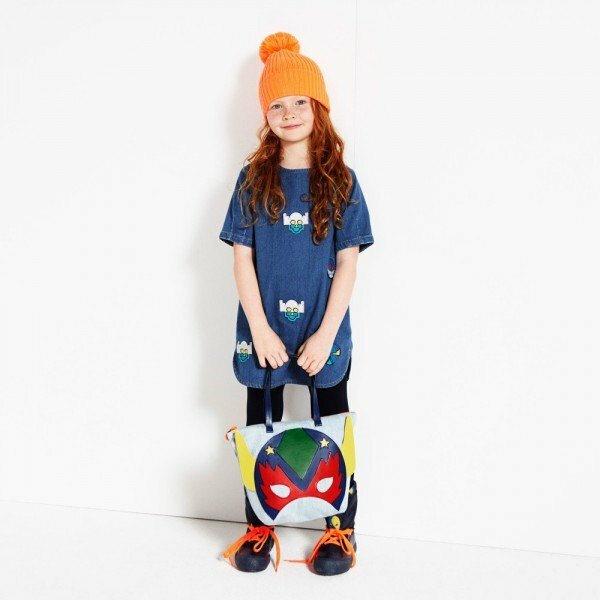 This is the cutest outfit for babies by Stella McCartney Kids! 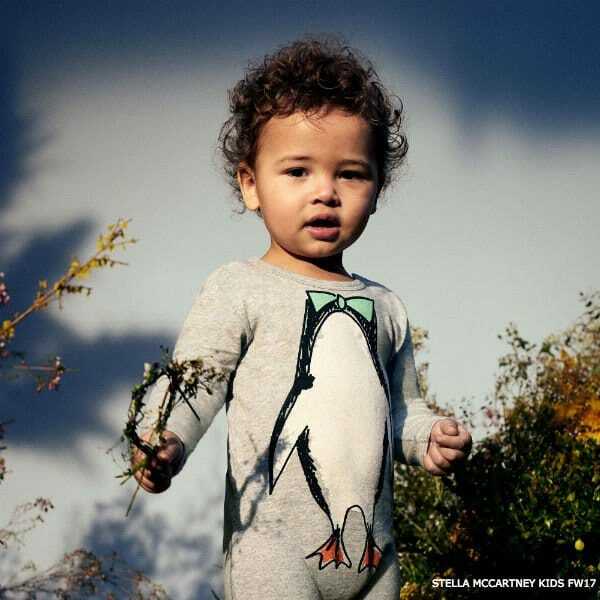 With its adorable penguin print on the back and front, this grey babygrow by Stella McCartney Kids is perfect choice for your little one this Fall Winter 2017-18 season. Made in soft organic cotton jersey, it is kind to both skin and environment.